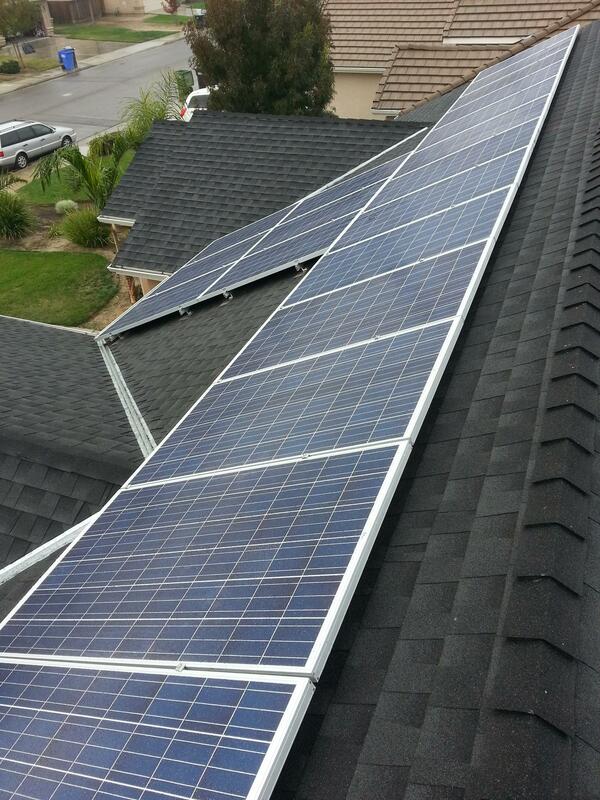 10 Year warranty on all installations and services. 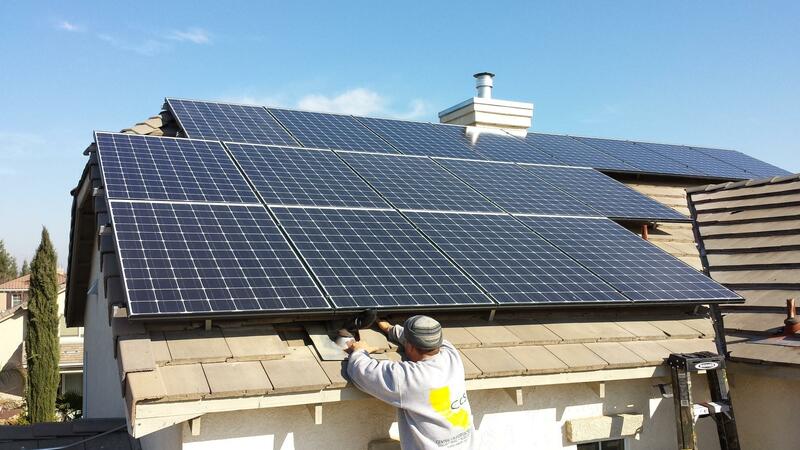 At Central California Solar, we are passionate about making solar affordable for everyone. 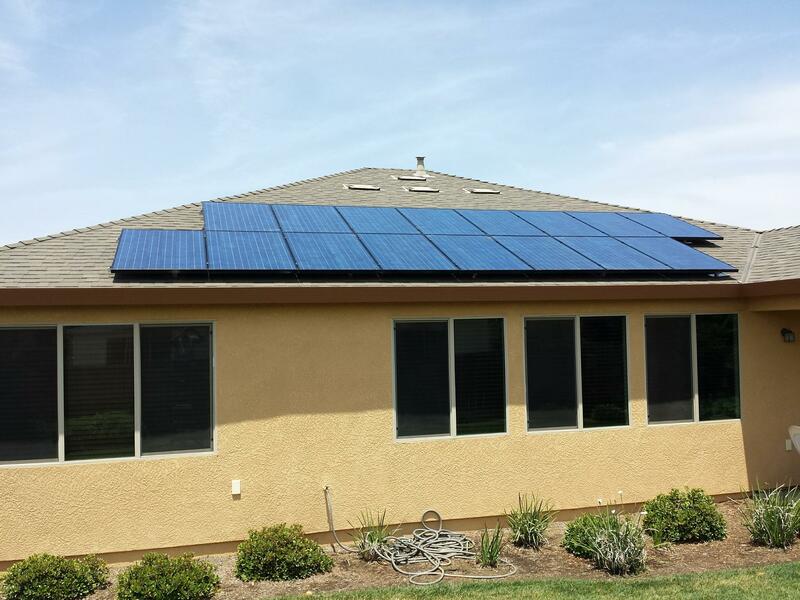 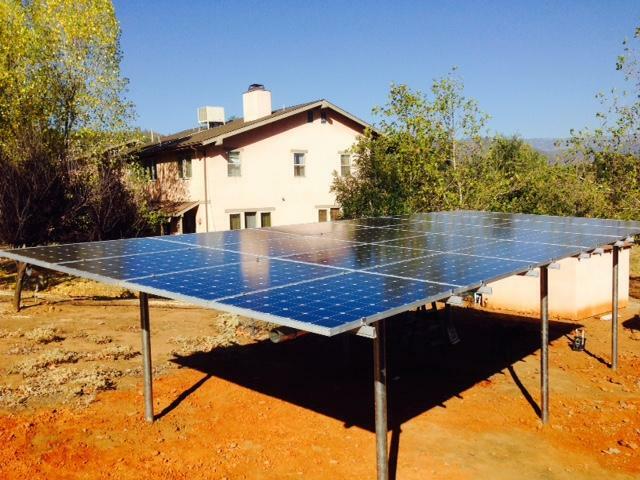 We have been helping California residents go solar for over 5 years. 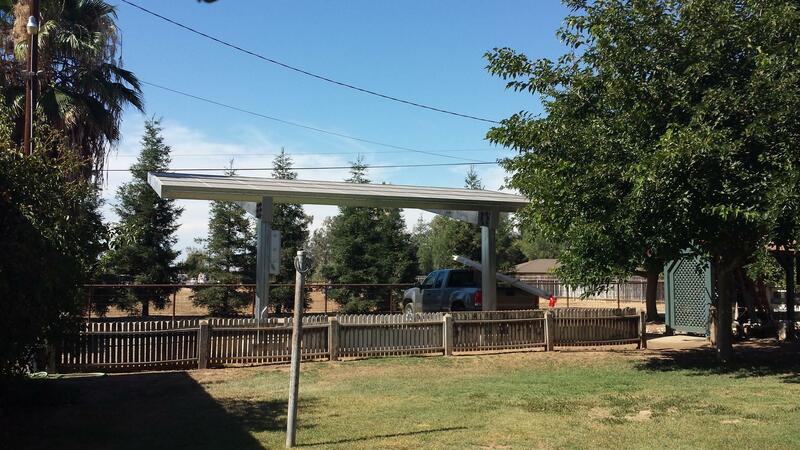 We live and work in our community. 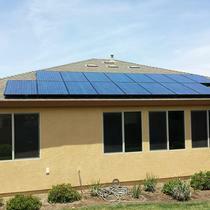 We are the local solar experts. 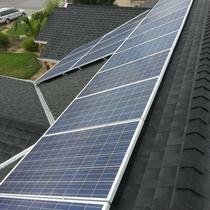 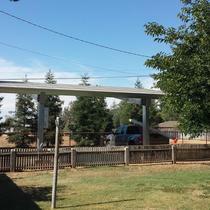 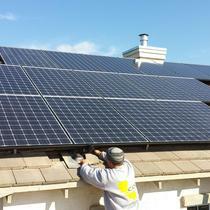 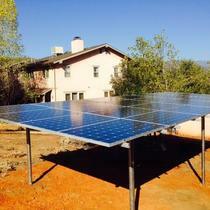 We are the leading installer of Residential, Commercial & Agricultural Solar in Central California.